Crafting something that endures for over 150 years takes time and character. You’ll find plenty of both in the people and history that make Jack Daniel’s. Jasper Newton Daniel, more common known as Jack, introduces the world to Old No. 7, his signature charcoal-mellowed Tennessee Whiskey. Come see us at the Wine and Spirits Cellar and shop all our Jack Daniel’s collection! Inspired by the original gentleman distiller and our founder, Gentleman Jack. It undergoes a second charcoal mellowing to achieve exceptional smoothness. Its balanced flavor is perfect for celebrating life’s extraordinary occasions, and plus all the moments along the way. Lemons have had a knack for complementing the bold character of whiskey. This has been since the early days of cocktails. The refined taste of Gentleman Jack takes this classic pairing to smooth heights. With Gentleman’s Sour, the rounded out tart flavor of lemon is a smooth, and double-mellowed finish. It will brings you right to Lynchburg. Sometimes, mixing fire and whiskey is a good thing. 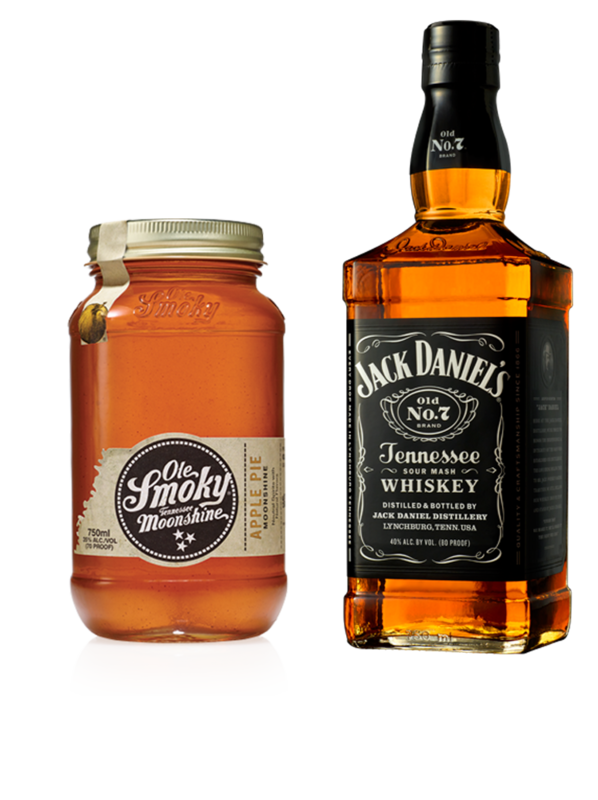 Our Tennessee Fire blends cinnamon liqueur with the smooth character of Jack Daniel’s Old No. 7 for a classic spirit with a fiery finish. Balance is everything, and it allows the perfect ratio of corn, barley, and rye to taste like Jack Daniel’s. The difference between sugar maple charcoal pellets, and a smoldering pile of ash. It’s also why we recommend following up a shot of red-hot Tennessee Fire with a cool pint of hard cider. Not only are you getting the perfect balance of cinnamon and apple flavor, but you’re giving a hot start an even smoother finish. Sinatra Select pays tribute to Jack’s biggest fan: Frank Sinatra. Made with our unique “Sinatra Barrels”. They have deep grooves, and carved into their staves to expose the whiskey to extra layers of toasted oak. This added exposure imparts a rich amber color, and bold character. Also has pleasant smokiness, and punctuated by a smooth vanilla finish. Much like Frank, this Tennessee Whiskey is one of a kind. 2018 Wine and Spirits Cellar All Rights Reserved.